The webinar is free and runs an hour, including time for questions and answers at the end of the presentation. 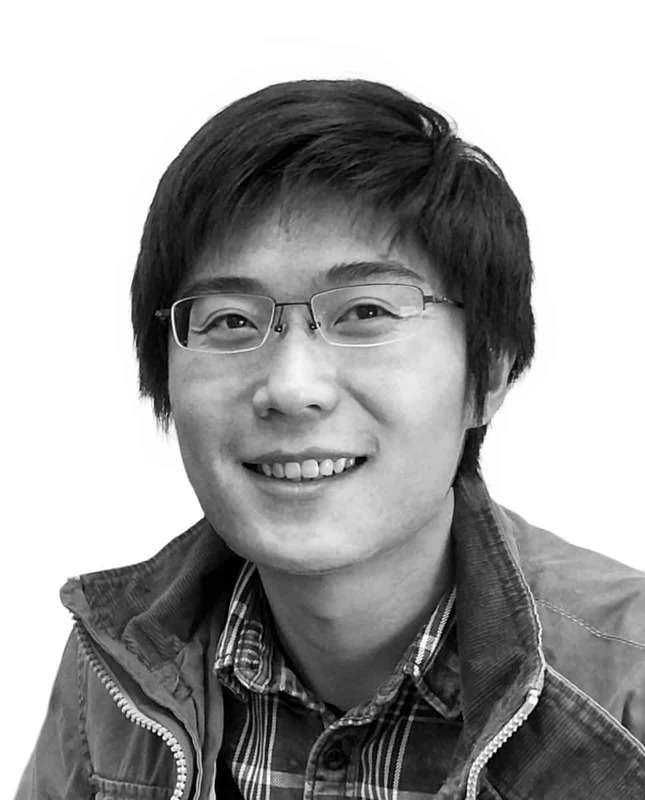 Register today to attend the free webinar on Applications of Convolutional Neural Networks to Seismic Interpretation by Dr. Tao Zhao via the link below. You will receive a confirmation of your registration and details about how to log into the event upon registration. See below for the time of the webinar in your region. Mapping and extracting features of interest is one of the most important objectives in seismic data interpretation. 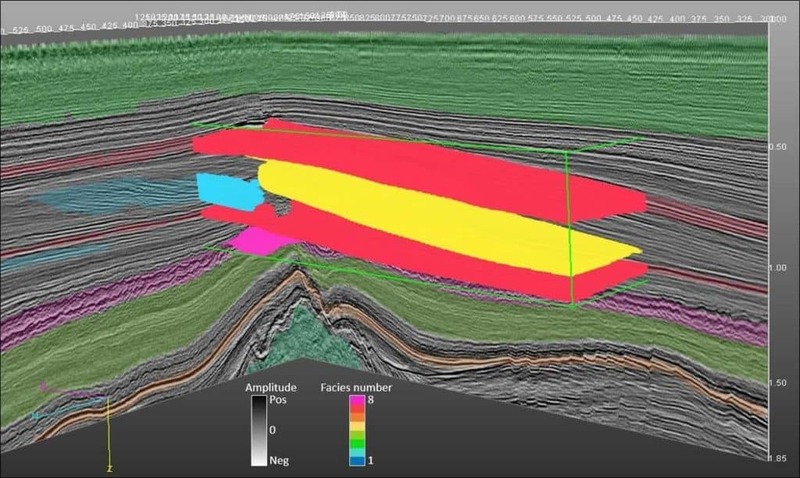 Due to the complexity of seismic data, geologic features identified by interpreters on seismic data using visualization techniques are often challenging to extract. 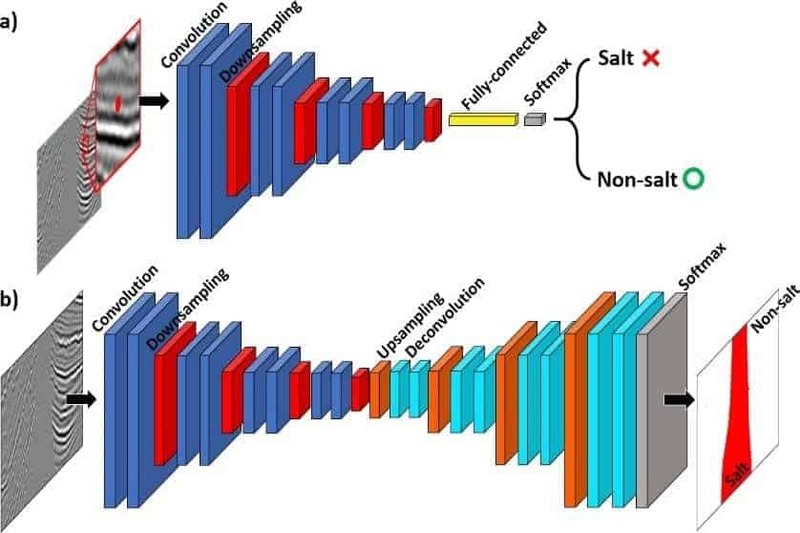 With the rapid development in GPU computing power and the success obtained in computer vision, deep learning techniques, represented by convolutional neural networks (CNN), start to entice seismic interpreters in various applications. The main advantages of CNN over other supervised machine learning methods are its spatial awareness and automatic attribute extraction. The high flexibility in CNN architecture enables researchers to design different CNN models to identify different features of interest. In this webinar, using several seismic surveys acquired from different regions, I will discuss three CNN applications in seismic interpretation: seismic facies classification, fault detection, and channel extraction. Seismic facies classification aims at classifying seismic data into several user-defined, distinct facies of interest. Conventional machine learning methods often produce a highly fragmented facies classification result, which requires a considerable amount of post-editing before it can be used as geobodies. In the first application, I will demonstrate that a properly built CNN model can generate seismic facies with higher purity and continuity. In the second application, compared with traditional seismic attributes, I deploy a CNN model built for fault detection which provides smooth fault images and robust noise degradation. The third application demonstrates the effectiveness of extracting large scale channels using CNN. These examples demonstrate that CNN models are capable of capturing the complex reflection patterns in seismic data, providing clean images of geologic features of interest, while also carrying a low computational cost.